Banks and brokers across the country have started advertising ‘low rate home equity loans’ that are supposed to make your life better. 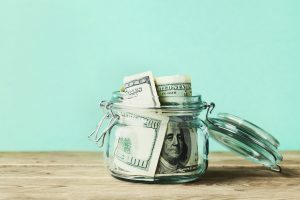 That may or may not be the case, but today’s home equity loans are helping people meet their needs by offering access to cash and the terms allow the borrower to repay the loan over a longer period of time than a cash-advance loan or credit card. Are you a homeowner that needs money for a major expense? Who doesn’t, right? If you need money to improve your home, pay for college or pay a major medical bill, you may want to consider a fixed rate home equity loan. Find out why so many homeowners have chosen to take out a fixed home equity loans versus refinance for cash back. You may already know that a ‘home equity loan’ is considered a second mortgage on your property that taps into the equity you have built up in your home. A fixed home equity loan is usually easier to qualify for than other loans because it is secured by your home. If your home is worth more than what you owe, you can use a fixed rate home equity loan to get the cash you need, such as to consolidate unsecured debt and credit lines. The home equity loan is the alternative to the cash-out refinance, but if you have an amazingly low interest rate locked in already on your first mortgage, then the equity loan makes sense. Home equity loans have lower rates than credit cards and personal loans because they are secured by your home. A low rate can help to save you thousands in interest costs. For example, US Bank in May 2018 was offering a fixed rate home equity loan at 5.6%. Rates are higher now than they were last year, but that is still a very low rate that could save you a lot of money. If you have sufficient equity in the home, you should be able to borrow larger amounts with a home equity loan. Most banks will not do home equity loans for less than $10,000. The typical second mortgage with a home equity loan is $25,000 or $30,000. That amount of money can be very useful for paying off debt and saving a lot of interest. Or, consider using the money to improve your home, which adds value when you sell it. A home equity loan is generally considered a safe bet for lenders, depending upon your specific financial profile. After all, the loan is secured by the property. If you do not pay the loan, you will lose your home. For that reason, most borrowers prioritize paying their home loans first. For many borrowers who are risk averse, getting a home equity loan with a fixed rate is preferable to getting a home equity line of credit or HELOC. This second mortgage has a variable interest rate. That rate will usually be lower than a fixed rate home equity loan, at first. But eventually the HELOC rate can rise after the fixed rate period expires. Also, a HELOC has an interest only payment period for up to 10 years. After that, interest and principal are due. Many home owners lost their homes in the last financial downturn when their HELOC rate spiked. With a home equity loan, you know exactly how much you have to pay and for how loan. Paying off high interest credit cards with a fixed rate home equity loan is a prudent move. 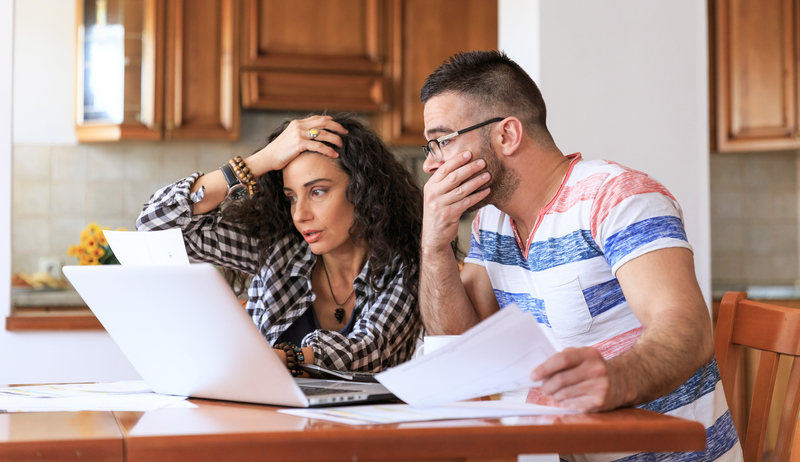 These loans can give you a lot of cash at once, and it is tempting to use that money to buy ‘stuff.’ Paying off debt can be a sensible way to use your home equity, but you need to possess the financial discipline to not run up credit cards again. Many people do not have such discipline. What can happen is you have an additional $25,000 debt you are paying on your home, plus the credit cards you ran up again. This type of spiraling debt situation is how people end up losing their homes. Use caution if you use home equity to pay off debt. 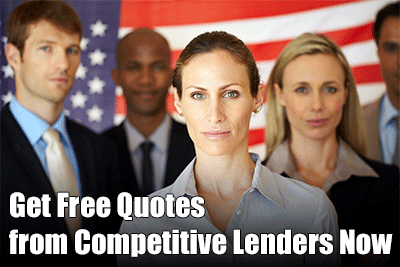 No home loan is free, even a ‘no closing cost’ home equity loan. That only means the closing costs are wrapped into the loan or you are paying a higher interest rate. Closing costs are usually a few thousand dollars. Getting a fixed rate home equity loan is often a good way to pay off high interest debt. But if you decide to do so, be certain that you have the financial discipline to not buy a lot of things on credit cards again that you do not need. Now that you have a home equity loan, you need to keep that paid on time or you can lose your home. Using home equity requires a lot of self-discipline to ensure that it is done in a responsible manner. Home equity loans are a good way to get cash that you need for various expenses at a reasonable interest rate. Of course, a home equity loan also can lead to financial trouble if it is used incorrectly. But what are legitimate uses for home equity? One of the most popular and financially smart moves to make with a home equity loan is to make improvements to the property. But it is important to make enhancements that will add value to the property. The question to ask is whether the improvement you are making will be appreciated by the typical future buyer of the home. The most popular home improvements to make is the kitchen. Most people spend a large part of their day in the kitchen. 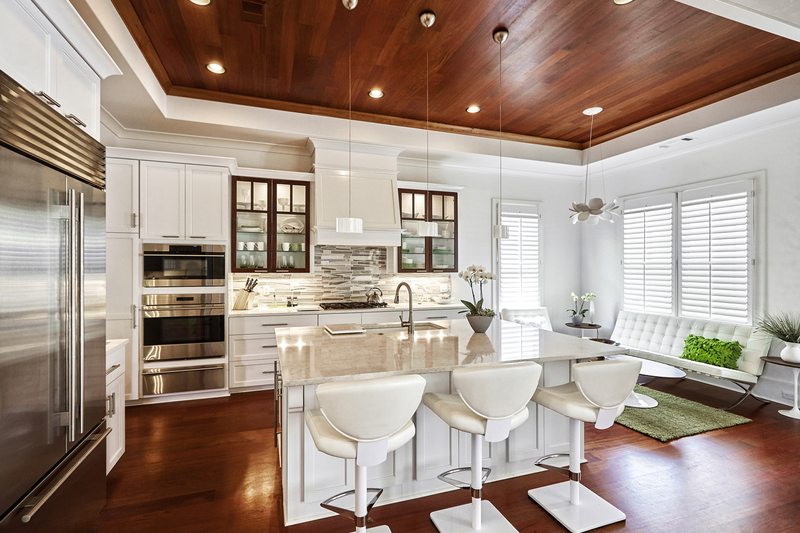 A moderate kitchen upgrade of approximately $20,000 can add about 72% of the value of the upgrade to the value of the home. However, you should not go overboard on the upgrade to the kitchen, or you may not ever see your money back. Learn how to use an equity loan as a tool to raise your property’s value with attractive home improvements. Upgrading the exterior siding of the home may add about 78% of the cost. Some energy efficient improvements such as windows and air conditioning also add substantial value. These improvements also can provide you with tax benefits and lower costs in energy every month. Which home improvements may not be worth the cost? Adding a pool to the backyard may be perfect for you, but it is not necessarily considered desirable by every buyer. Some people with small children do not want to have a pool for safety reasons, and pools have substantial maintenance costs. Also, it is important to not spend more than is realistic for an improvement on the home, depending on the home’s value. As noted earlier, a $20,000 upgrade on a $200,000 home may make sense, but a $100,000 luxury kitchen on the same home does not make financial sense. The home’s value will never increase nearly as much as what the upgrade cost. You want the use of your home equity to make financial sense, remember. One of the most common reasons that homeowners tap their equity with a home equity loan is to pay off high interest revolving debts like credit cards and personal lines. In some cases, borrowers will even save money by consolidating auto loans. This can be a wise financial move if you buy the correct properties under market value. You need to make sure that the rent you collect will more than cover the payment on the home equity loan, plus some extra that you can use to re-invest or pay off the mortgage faster. Also, you need to be sure that the repairs that you need to make on the investment properties are not too expensive. Using home equity for investment properties can be a wise move, but it very easy for these arrangements to go bad fast. So, we advise that you work with an experienced real estate investor who can help you to invest your home equity effectively. It is a smart move to have funds for emergencies, such as a major home repair or medical emergency. Other common reasons are a job loss or the death of a loved one and the related funeral expenses. While these emergencies may not be pleasant to think about, they are made easier to deal with if you have the funds to handle the problem. There are plenty of bad ways to invest your home equity to steer clear of. In the pre-recession days, it was common to use all of their home’s equity to buy luxury cars, clothes and vacations. Many thought that homes would keep going up in value and it would be possible to keep refinancing and borrowing more money. It did not turn out that way. Today, it is impossible to borrow 100% of your home’s value in most cases; the standard today is 80% of the home’s value. If you aren’t sure if you should borrow the money from your home, use this test: Is the purpose you are using the money for going to give you a positive return? Paying off debt can save you money, if you don’t run up more debt again. Fixing up your home can increase its value. 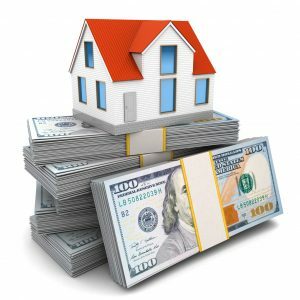 Buying investment properties can reward you with cash flow. Make sure that your reasons for using your home equity with a home equity loan make good financial sense. If they do, then borrowing money from your home can make you money.